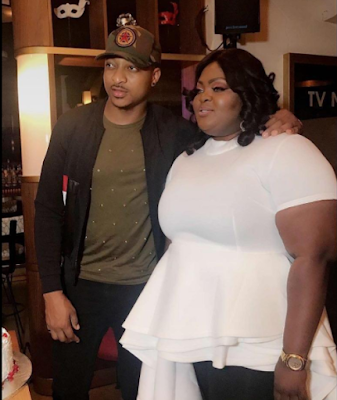 Photos from Actress Eniola Badmus' birthday dinner.. 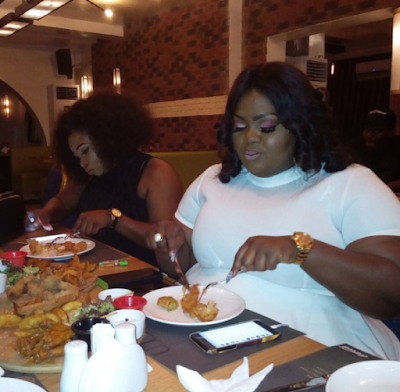 The actress turned plus one recently and she invited friends and family to dine with her as she celebrated her birthday. 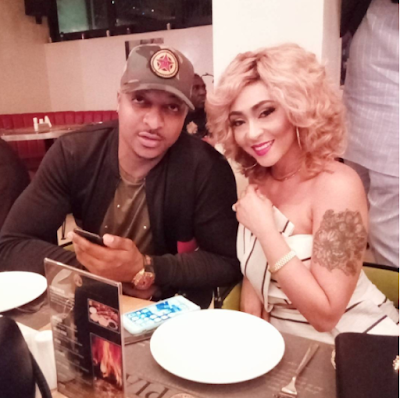 Celebrity friends IK Ogbonna,Seyi Shay,Latasha Ngbwube and lots more turned up to celebrate the 9 Mobile Ambassador..